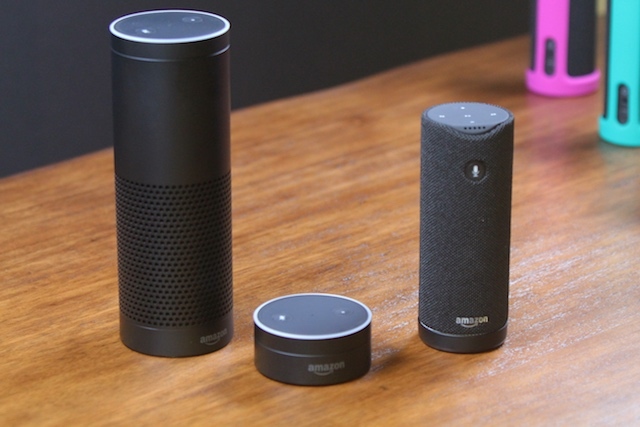 Four months after its introduction in India, Amazon Echo devices are now available to all users across India. Launched in India back in October 2017, the series of smart speakers from Amazon have been limited to purchase via invitation. But now, the speakers can be bought via Amazon.in along with electronics retail chains like Reliance Digital, Crossword, Croma, Vijay Sales and the like. As per reports, Amazon has spent this time trying to improve Alexa’s capabilities to understand Indian accents and dialects more easily. Furthermore, it has been trained to identify the tonal changes and requirements of Indian users, majorly understanding how they interact with technology. 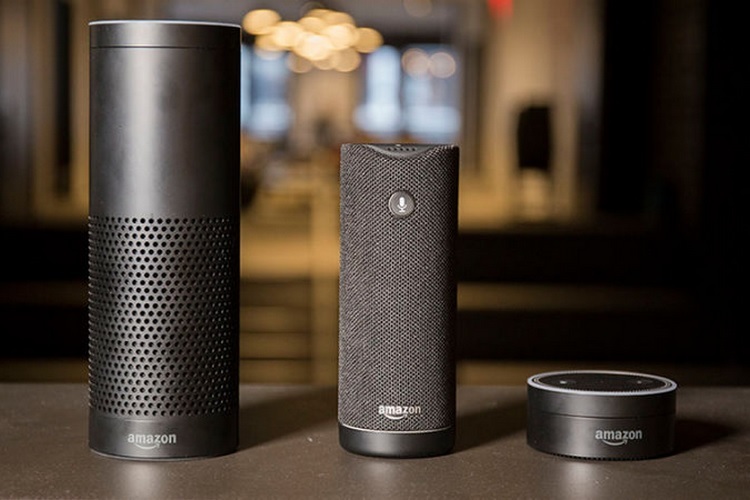 As per Parag Gupta, the Head of Product Management and Marketing, Amazon Devices remarked that the gap between the launch and open sale was utilized by the company to take feedback from “passionate” early adopters and to file out rough edges in the performance of the digital assistant. Alexa even has a new voice suited to the understanding of Indians. India is the fourth market for Amazon Echo devices and the company is selling three of them as of now – the Amazon Echo Dot, Echo, and Echo Plus which are priced at ₹4,499, ₹9,999, ₹14,999, respectively. Within the past four months, Alexa has been added with nearly 2,000 new skills and the share of Indian development in this is significant. As per Gupta, Alexa is intended to be “fully local” and not a one-size-fits-all solution for all markets. While that does not mean Alexa can talk in Indian dialects, it is able to understand the context as the user is based in India. With this sale, Indian users also receive the feature of calling from one Echo device to another. “Drop-in” feature for communicating between different rooms within the same house is also available in India. India is fairly alien to smart speakers and this introduction along with relevant skills will definitely accelerate adoption in the country.